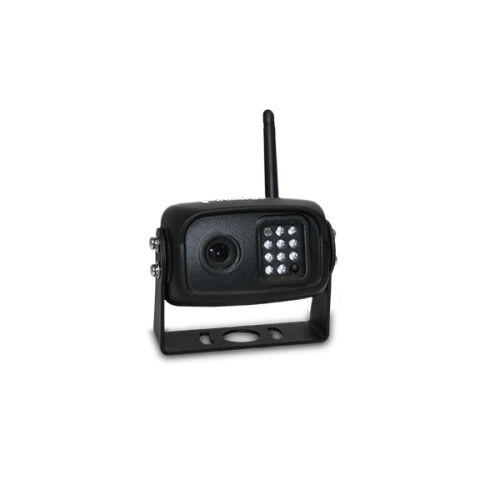 A truly mobile machine camera system that optimizes your day on the field. 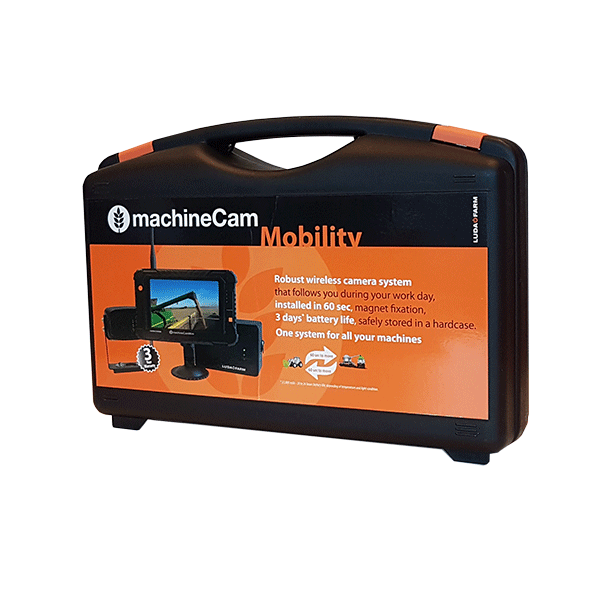 MachineCam Mobility is designed to make your work on the field easier, safer and more efficient. 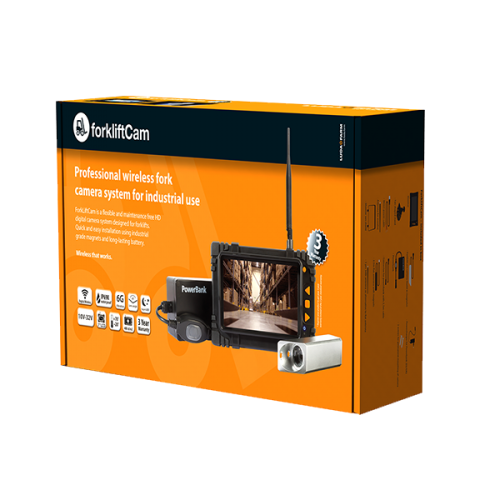 This is a multi-use camera system, and you can easily move the system to different machines thanks to its mobile functionality. 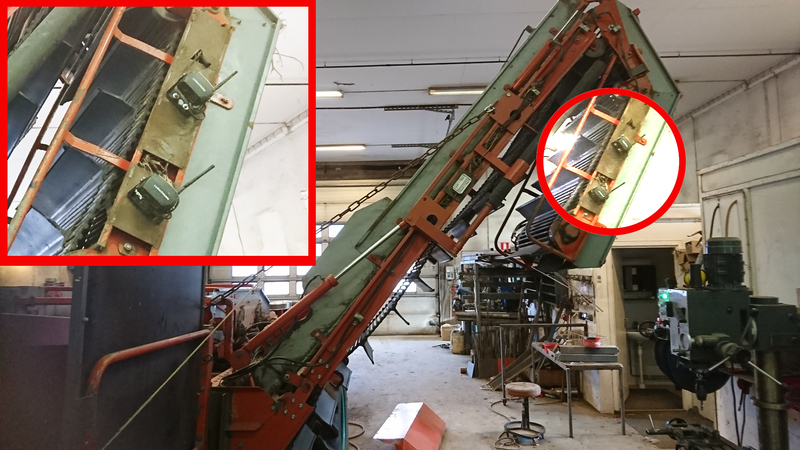 By placing the camera on the harvester, you get full control of harvesting. 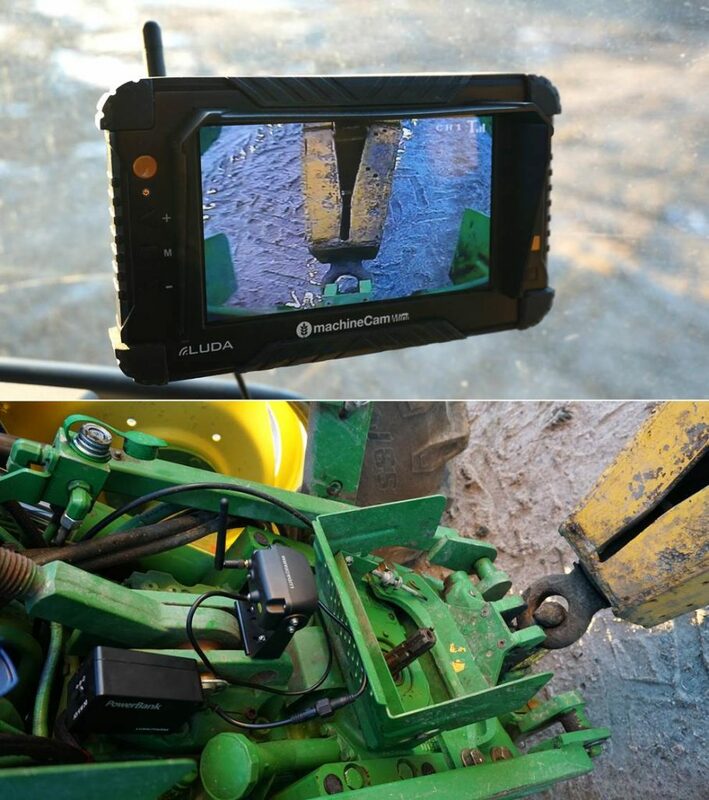 Placing the camera on the tractor makes it easier for you to attach gears. 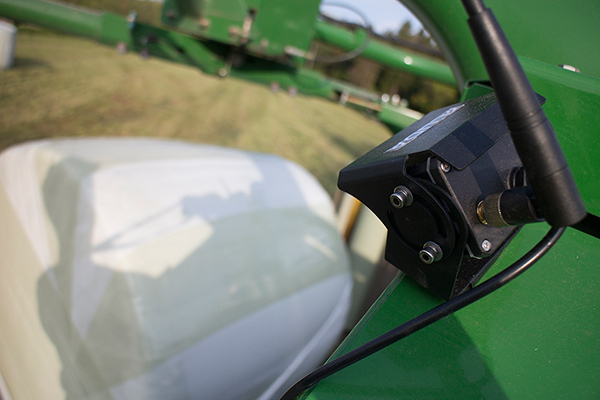 You can also use the camera for the fertilizer spreader, the seeder and the baler. 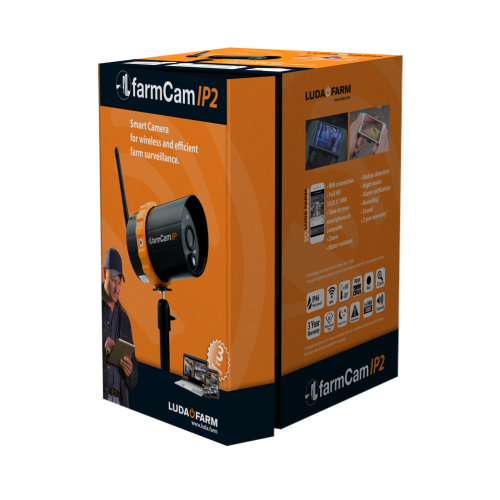 With MachinCam Mobility, you get a better overview while your work is faster and with optimized accuracy. You also do not have to turn around every time you want to look back. Instead, you can only watch the display that you have in front of you. Your position in the vehicle will thus become more comfortable and ergonomic. 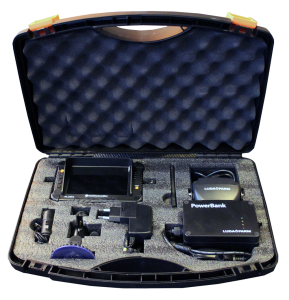 Like the smartphone in your pocket, MachineCam Mobility is truly mobile technology. Now you can have a single camera system per operator, instead of multiple cameras on different machines. 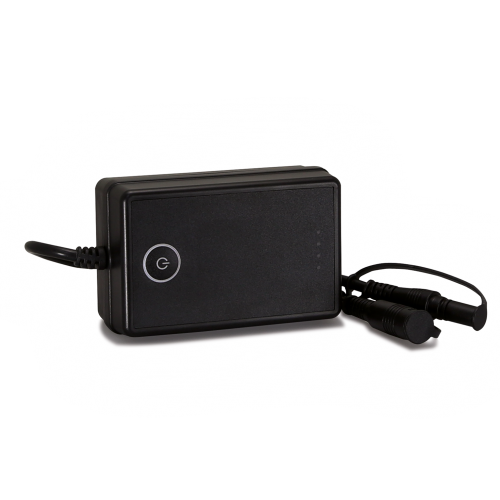 MachineCam Mobility includes the PowerBank, a battery that will keep your camera system running for up to 18-20 hours* on a single charge. 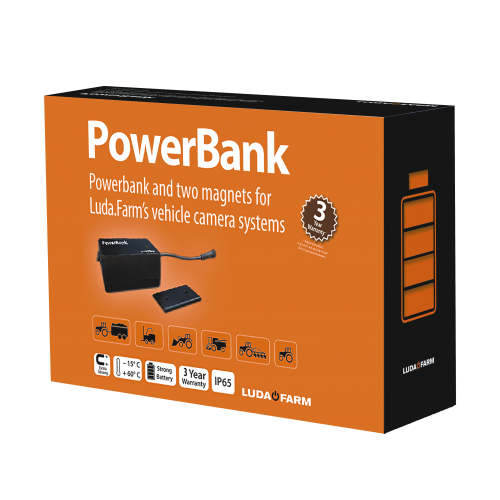 Both camera and battery attach to your machine with strong magnets (40 kg). 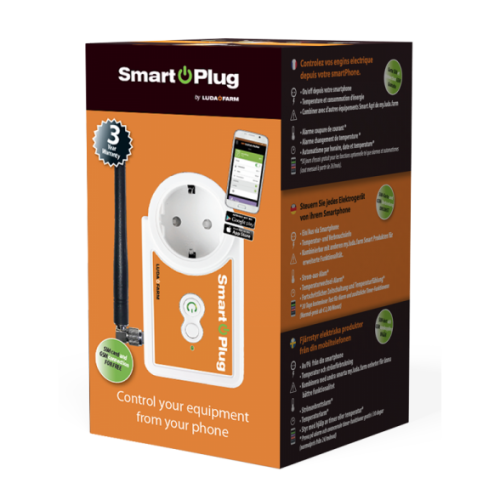 You don’t have to worry about the camera system moving or falling off, and moving your camera system between machines takes just a few seconds. 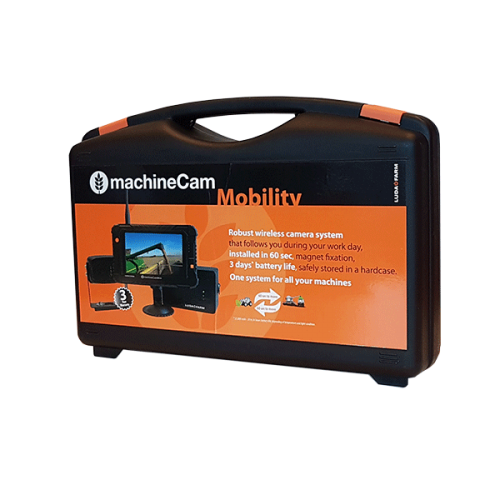 MachineCam Mobility comes in a rugged hardcase that makes carrying it easy as you move from forager, to sprayer, to utility implements. 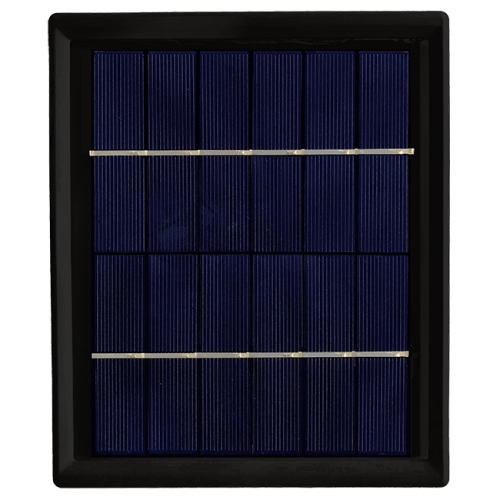 At the end of the day, just plug in and charge the PowerBank straight through the hardcase. 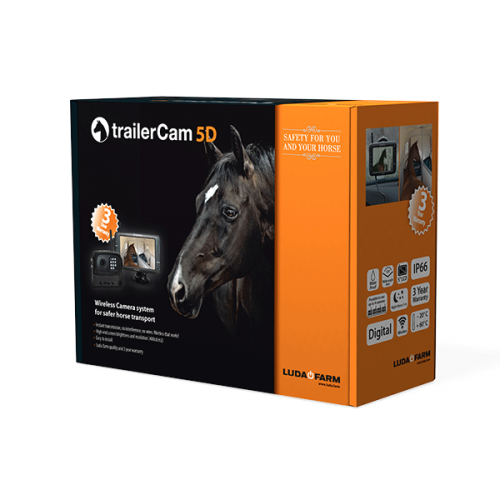 MachineCam Mobility transmits clear, high-quality video wirelessly without interference. 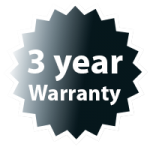 With a rugged design of all components, MachineCam Mobility is built to last, water-resistant, and comes with a 3-year warranty if you register here. Carry the system in a rugged hardcase. 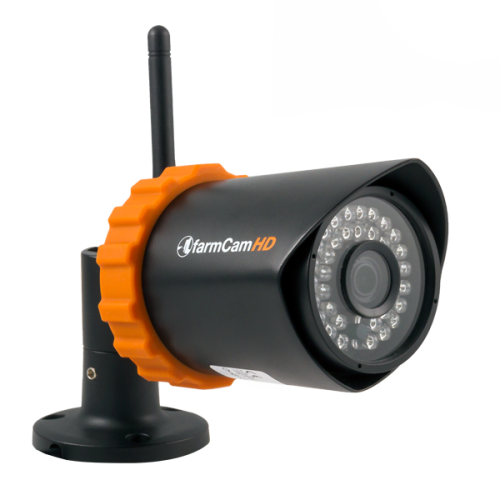 High-quality video and wireless that works! Question: Will it work on my harvester? 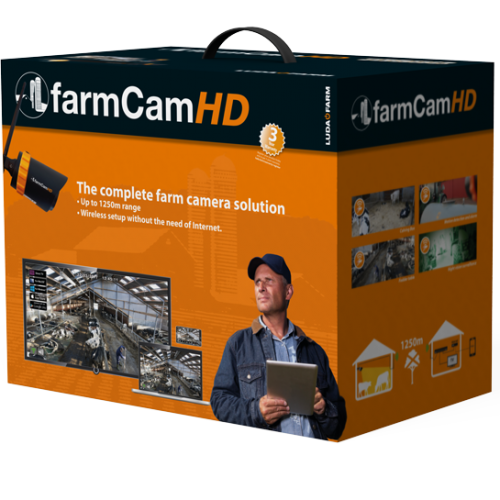 Answer: Yes – MachineCam Mobility uses digital interference-free transmission technology and works on all commonly used machines in agriculture. We also have many satisfied customers in the construction industry where it is used on telescopic loaders, loaders, excavators, etc. Question: How long is the range between camera and monitor? Answer: You can have up to 75 m in the open-air view of the antennas. The camera automatically appears in the monitor when they connect. Should large amounts of steel etc. 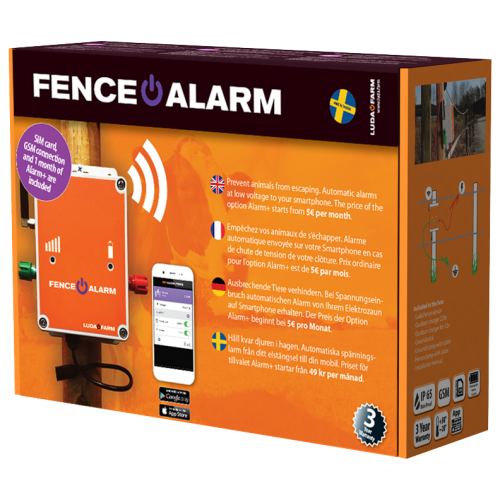 block the signal, it is possible to add a cable with antenna that can be mounted in a way that allows free line-of-sight. Question: Can you get MachineCam Mobility with larger monitor? 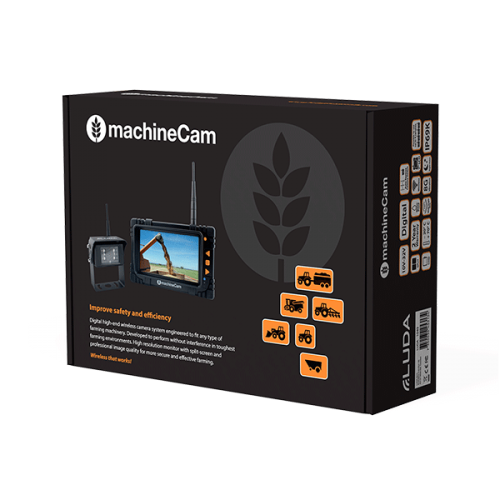 Answer: For easy transfer between vehicles, MachineCam Mobility is available only with 5″ monitor. For more questions & answers, see our support portal.